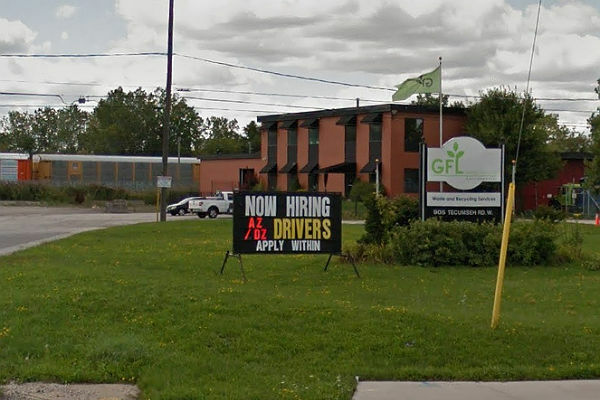 Workers at Green For Life Environmental Services (GFL) in Windsor, Ont., ratified their first three-year collective agreement on Jan. 16. “We have been bargaining since August 2018 and in November members voted to support a strike mandate, so it’s been a tough but worthwhile process to get to this agreement,” said Doug Boughner, Unifor, Local 444 vice-president. Members voted 95 per cent in favour of the agreement, which includes wage increases, improved benefits and a pension plan, said Unifor. Workers will see wage gains of $0.45 per hour for each of the three years, totaling to a $1.35-an-hour increase for the duration of the agreement. Since making the choice to join Unifor in May 2018 the workers have seen their wages increase by almost $3 per hour, said the union. GFL was hired by the City of Windsor in 2010 to collect garbage until 2024.